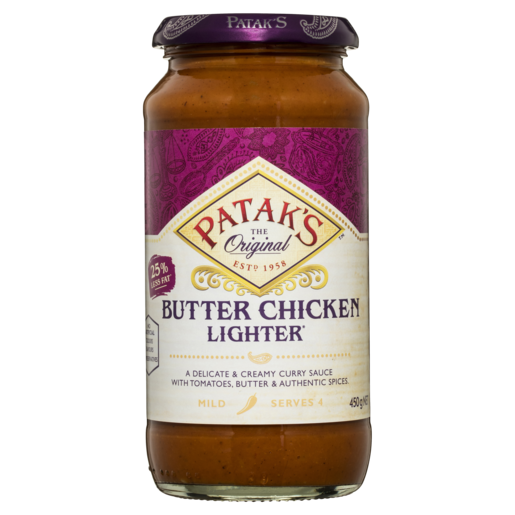 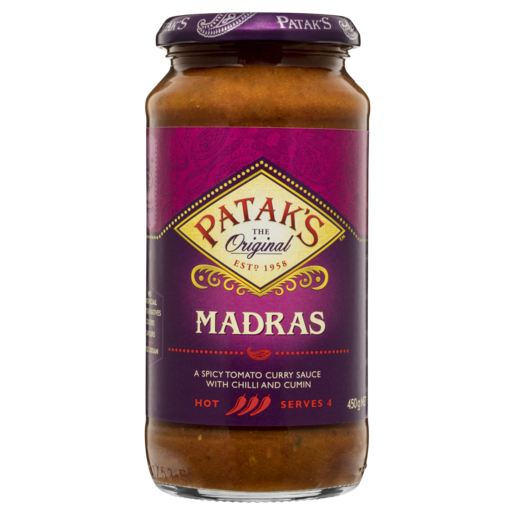 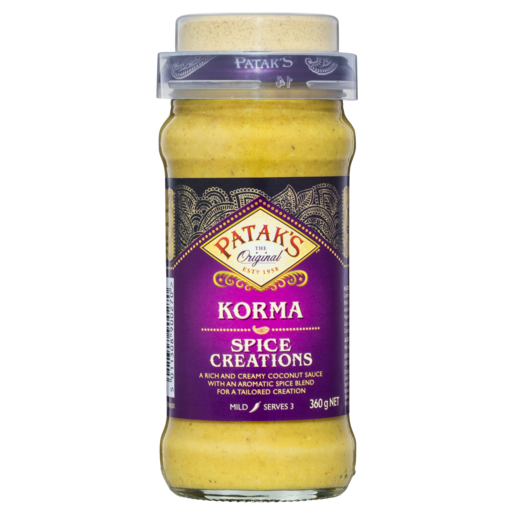 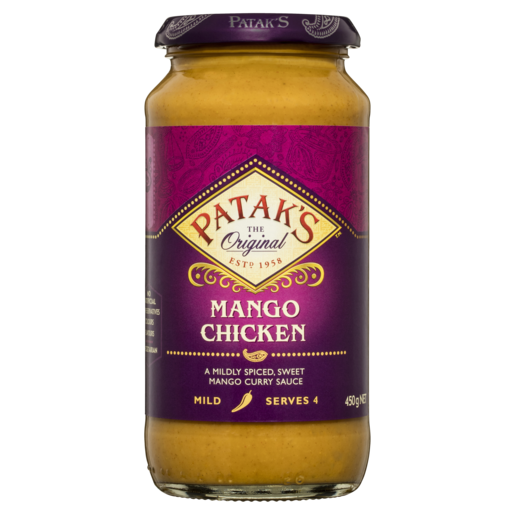 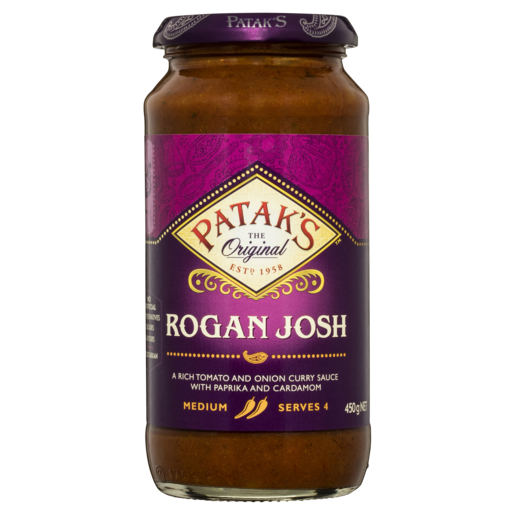 Our delicious range of Curry Sauces make it simple to cook your favourite curry at home. 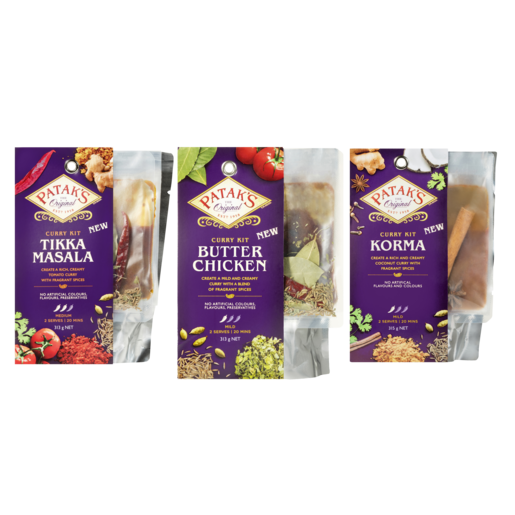 We have done all the hard work for you by selecting and blending authentic herbs and spices, crafted by original family recipes that have been perfected over many years. 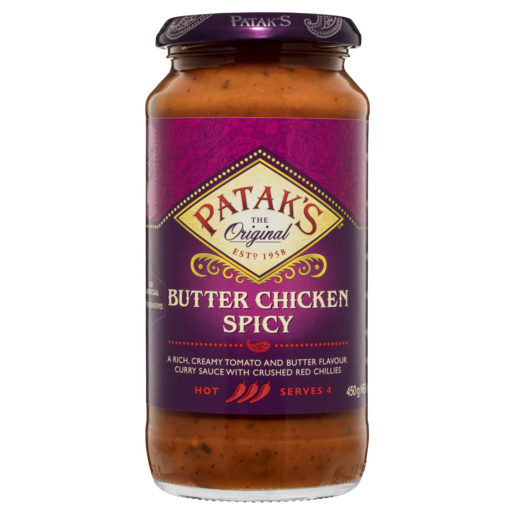 All you need to do is open, pour and cook into a pan, pot or oven tray.